Do you ever have a week where when you look back you think ‘Yeah...I need a do over!’? LOL That is basically how I feel about last week. :) I have been dealing with some stomach issues (no not THAT kind ;) ) that have been causing me pain, so it has been affecting my lifestyle. My nutrition has been slightly off (AKA not eating). On top of that, it was the first week back to school for my oldest. I can’t believe he is going to first grade. Where does the time go? ANYWAY, all of those things added up to a pretty crazy week. Then this week my youngest starts preschool (WHAT?!) and we will finally be settling into our school year routine. I’m looking forward to the structure and the boys are also. So what’s up for this week in regards to my exercise and nutrition? Nutrition-wise I have a goal to be very strict. Everything will be weighed/measured and tracked. Admittedly I have been a little wishy-washy with it all as everyone has been getting ready to head back to school but it’s game time. No more messing around for this girl! Labor Day weekend is coming up and for many of us that means end of summer picnics and cook-outs. This also means burgers, hot dogs, pasta salads, chips, and dessert goodies. While I do firmly believe in the 80/20 rule (80% eating clean/ 20% treat), you don’t want to go completely overboard. Remember, this is a lifestyle change, not a diet. 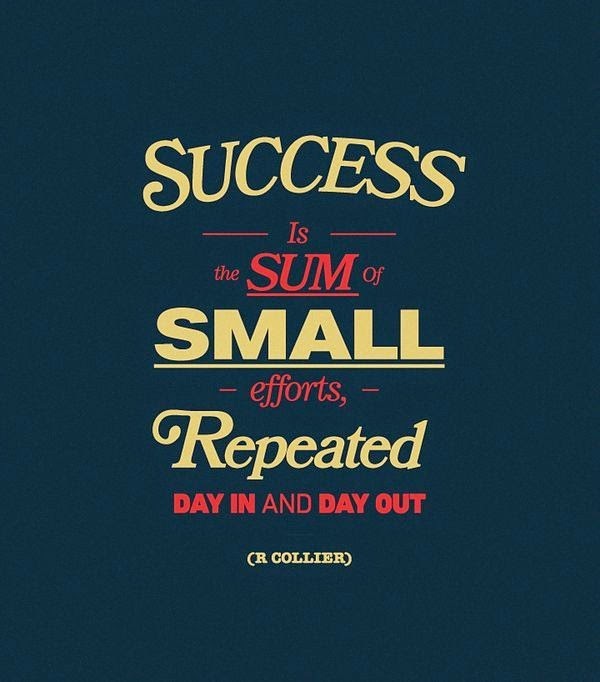 Just try to make healthy choices, practice portion control and remember your goals. Here are a few tips that I will use this holiday weekend to help me stay on track. Working out before the Wine Festival fun! This has been a great week. 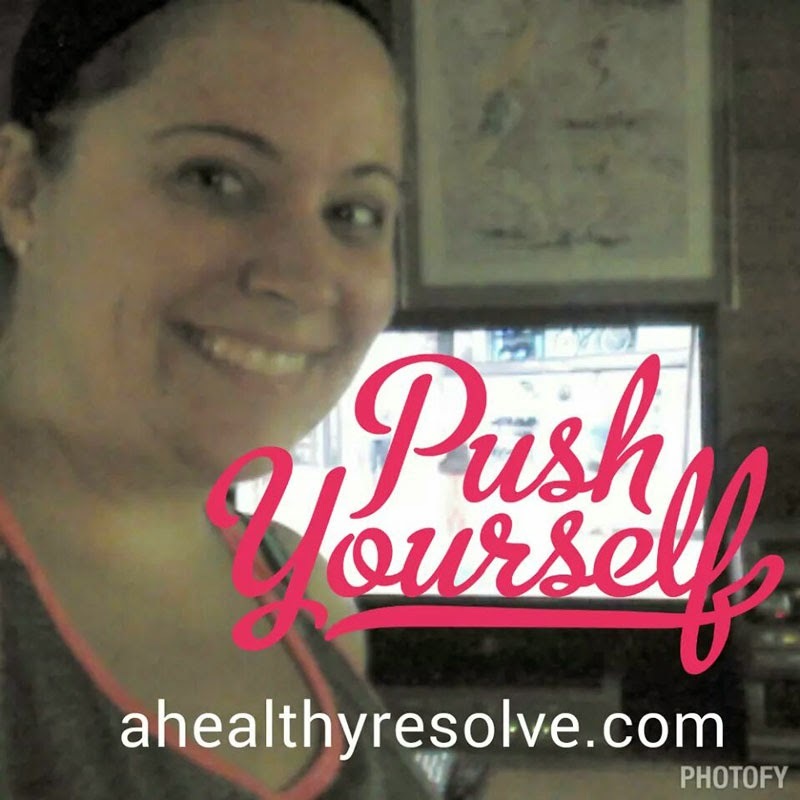 I am loving PiYo and feeling good in that regard. I was able to get two runs in including one with my BRF (best runner friend). My nutrition wasn't perfect to be honest but I did much better than I have in the past. So all in all I will take it as a win! As I mentioned earlier in the week, I will be heading out this weekend for our annual girls trip. My goal for the weekend in regards to my nutrition is not to go overboard, eat clean most of the time but also not to feel guilty for indulging a time or two. We are going to a wine festival so I know that there will be wine. So I will make sure to balance that with lots of water! I thought I would use this chance to show you how I prepare ahead of time to stay on track while I'm away. Honestly, it still feels kind of crazy to call myself a runner. It is something I’ve always wanted to be, but I never thought I was ‘good enough’ to give myself the title. Since I couldn’t crank out double digit mileage every day, I felt like I couldn’t call myself a runner. 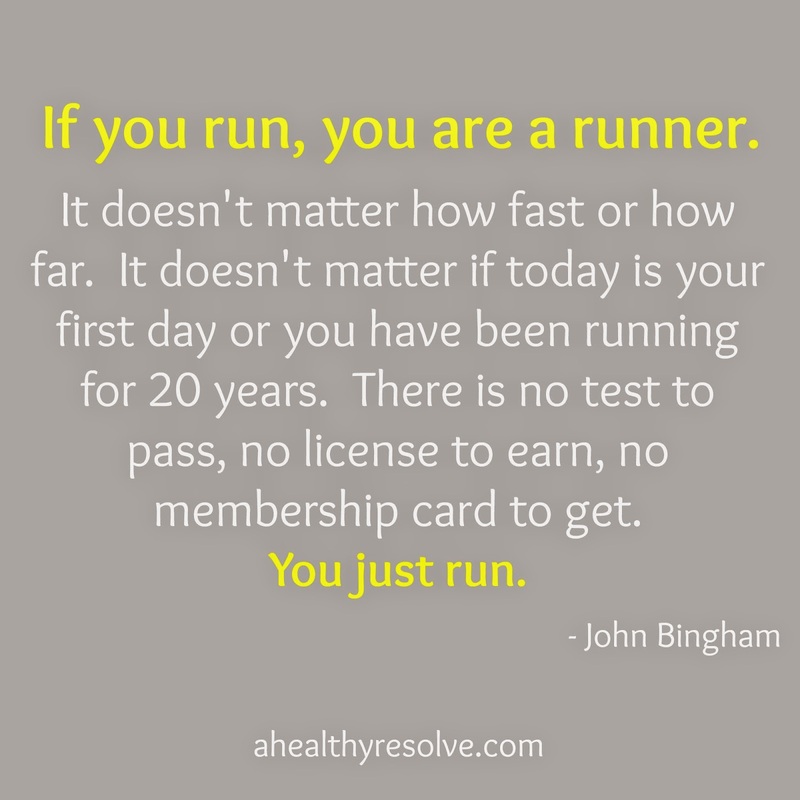 The truth is that if you run, you are a runner. It’s that simple. We ALL started somewhere. Please always remember that. If this is something that you want to do, then do it! Life gets in the way sometimes. 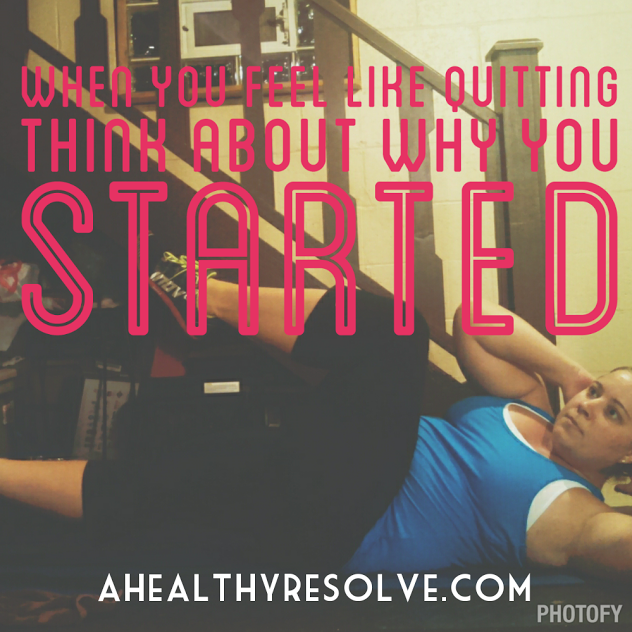 Whether it is outside influences or, in my case, your body decides to give you a hard time! If you have read my story, you know that I am still dealing with side effects of a spinal fusion 2 years ago. So while I was going strong with PiYo, I had some pain issues flare up that caused me to take a break. This break unfortunately lasted longer than I wanted so now a couple of weeks later, I feel like I’m starting back at square one. That’s ok though! You see, it isn’t failing unless you give up. And I am certainly not going to do that! Yesterday was a rough day. I woke up with a pounding headache and not feeling well. My boys challenged my patience all day and I just didn’t feel like myself. Despite all of that, I knew I had to run. I have a 10k coming up at the end of September and I’m nowhere close to being ready. As I started on my run, the negative chatter began pretty much right away. I’m really frustrated with my pace and endurance right now, continually checking the MotoActiv for how poor my pace was, as I KNEW it would be. In the spring, I was training for a half marathon and I could easily string together 5-10 miles with at least a 10:30 pace. Now I’m lucky to be able to squeak out 2 miles. It’s easy to get into your own head. The mind is a powerful tool. 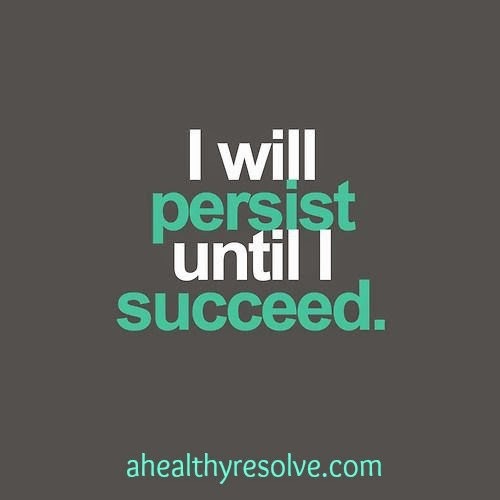 It can help you to succeed or it can tear you down. 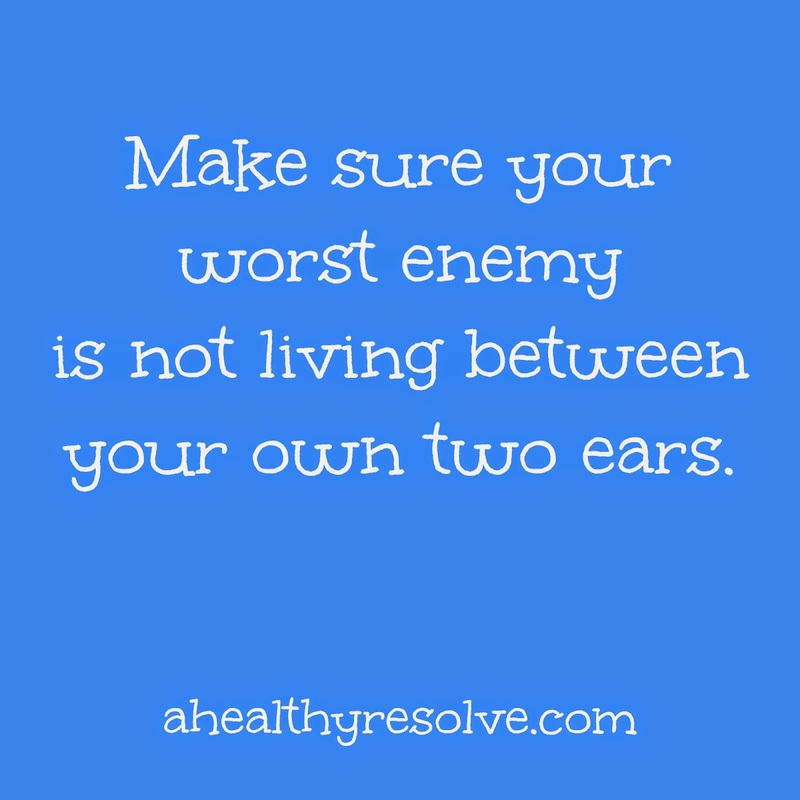 Welcome to A Healthy Resolve! I am so excited for my blog debut! I will be using this as a place to talk about nutrition, fitness, running, sharing recipes, my business and just life in general. But I can't even begin without thanking my brother!! He is AWESOME! He has been such a big help to me in creating this blog and supporting me along this entire journey. I don't know what I would do without him! Thank you so much!! 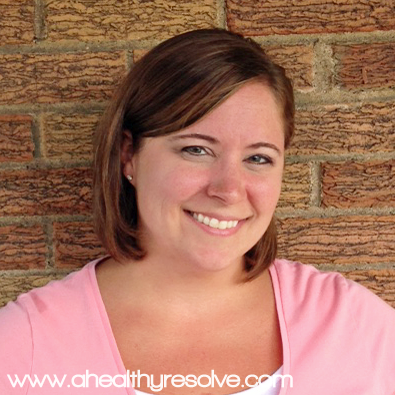 My name is Tina and I'm a wife, boy-mom, runner, and fitness enthusiast. I work daily to find a balance between my hectic life and a healthy lifestyle. Growing up I was always active but never really paid much attention to my nutrition. At that time, I just didn't know any better. 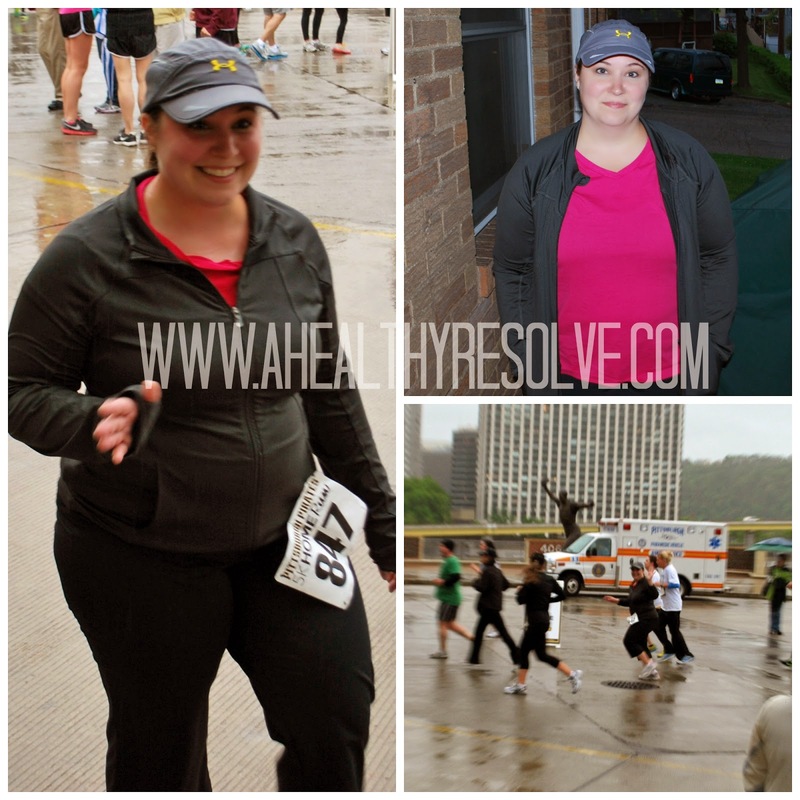 After getting married and starting my family, I quickly started to add weight and became more unhealthy and depressed. After the birth of my second son, I decided that enough was enough. I didn't feel like myself. I was sick and tired of being sick and tired. I had heard a lot about a Beachbody program called Insanity. So I decided to give it a try along with running. This meal was my favorite of the 3 Day Refresh dinner options. It would be great as a snack or addition to your family's dinner. Combine apple cider and balsamic vinegars, lemon juice, and oil in a small bowl, mix well. Set aside. 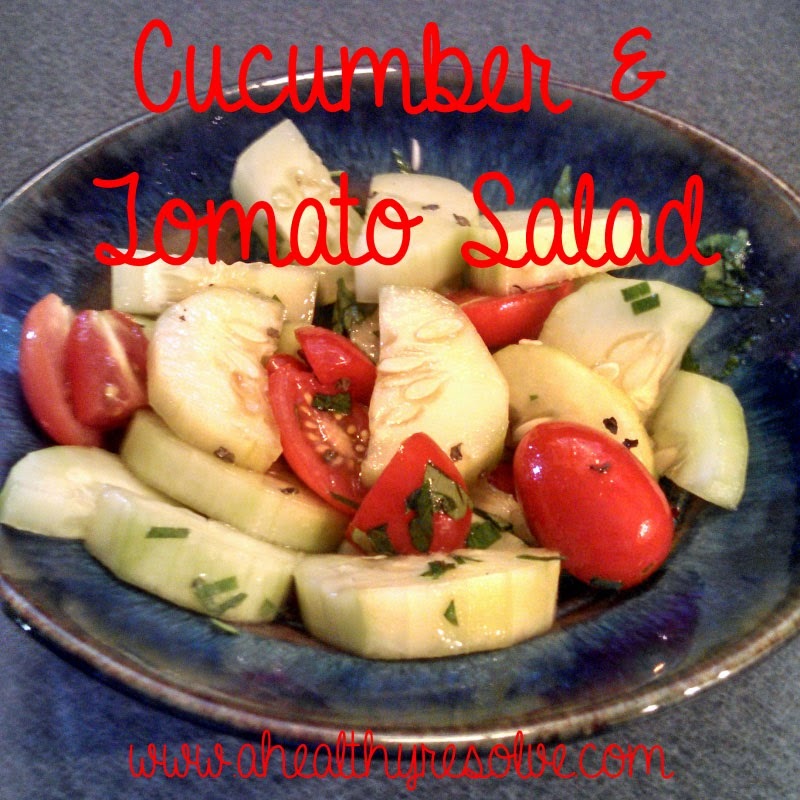 Combine cucumber, tomatoes, onion, parsley, basil, salt and seasoning blend in a large bowl and mix well. 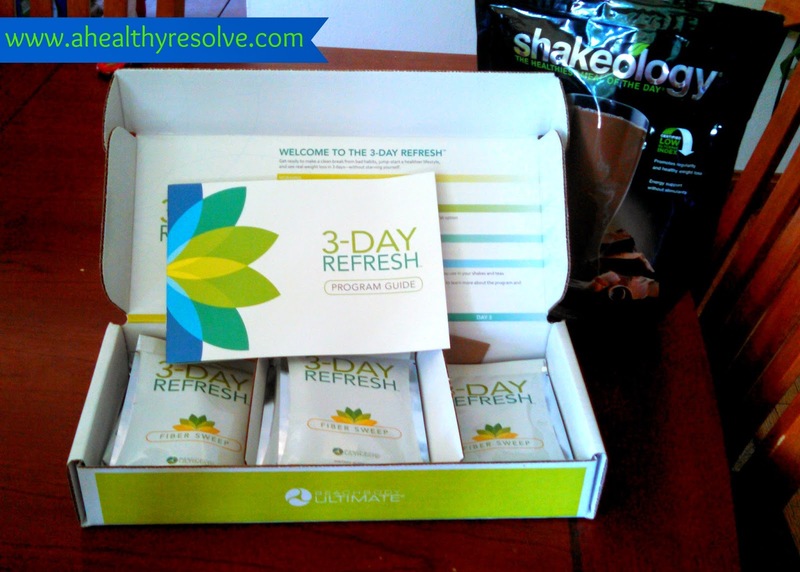 While we were at Coach Summit in Las Vegas, Beachbody released a new program called the 3 Day Refresh. 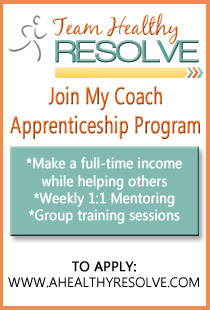 They created it for those of us that want to be able to reset ourselves, break our sugar additions and get back on track with our nutrition without having to go through a 21 day program like the Ultimate Reset. The 3-Day Refresh is designed for those looking for a fast, clean break-to drop a few pounds in a hurry or break some bad habits. After my week of vacation at the beach with my family, I knew that this was exactly what I needed to get myself back on track. I couldn't wait to give it a try! This is what the kit looks like when it arrives. I already drink Shakeology daily, so I was able to get the basic kit without Shakeology. This gentle cleanse consists of three daily shakes, a fiber drink, plenty of filtered water, plus a wide array of fruits, veggies, and healthy fats throughout the day to keep your energy and metabolism going. This has become one of my favorite healthy snacks. It could also be a great breakfast! 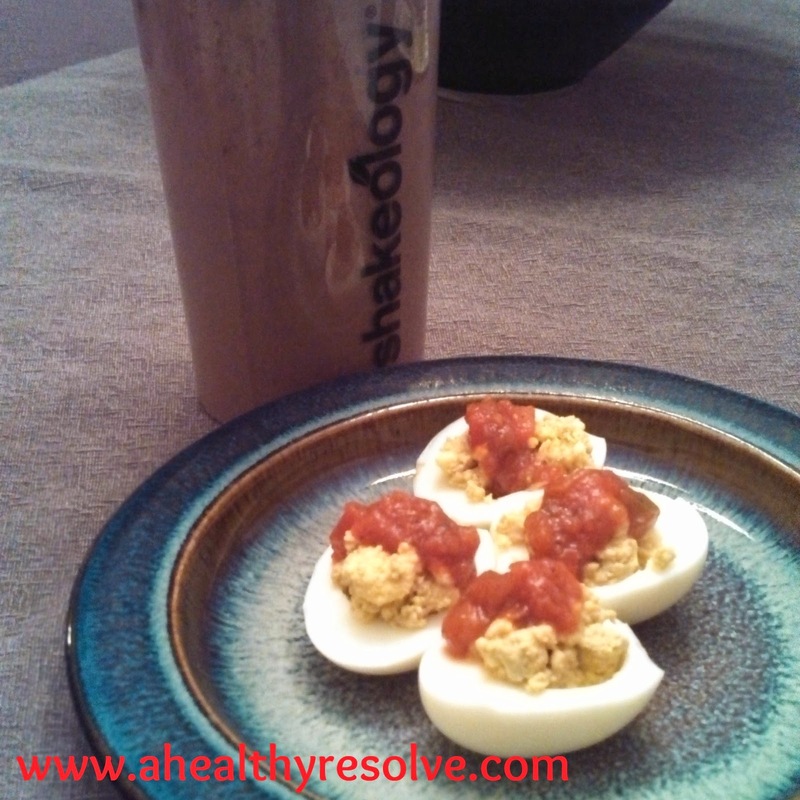 It is from the T25 nutrition guide and it is so quick, easy and yummy!